Ask about seller offered cash back incentives on this home! 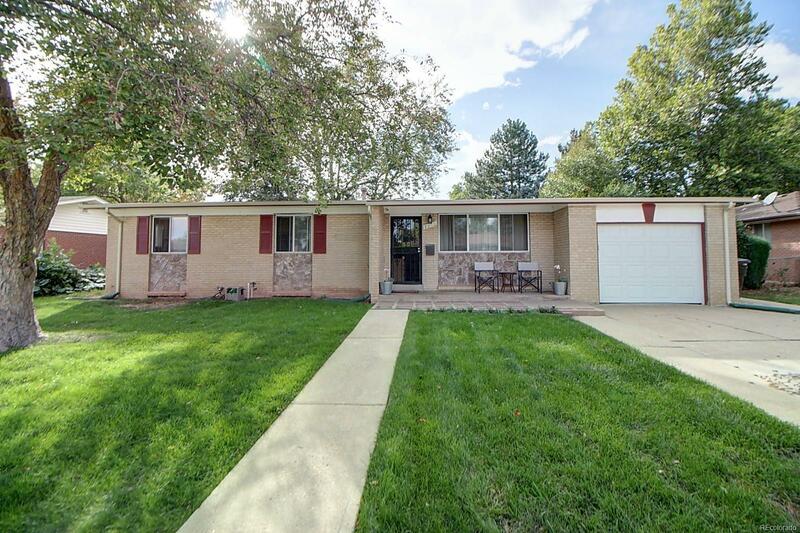 Beautiful 5 bedroom ranch with newly finished basement in family neighborhood. Hard wood floors greet you as you enter this open layout. Three bedrooms upstairs including a master with private bath entrance. Newly finished basement with two more, huge, bedrooms. Each have a large walk-in closet and room to relax with company along with a shared soaking tub and bath. Huge covered patio and fenced yard including a storage shed. Walking distance to schools and just a short trip to shops and restaurants. Call now to schedule your showing!